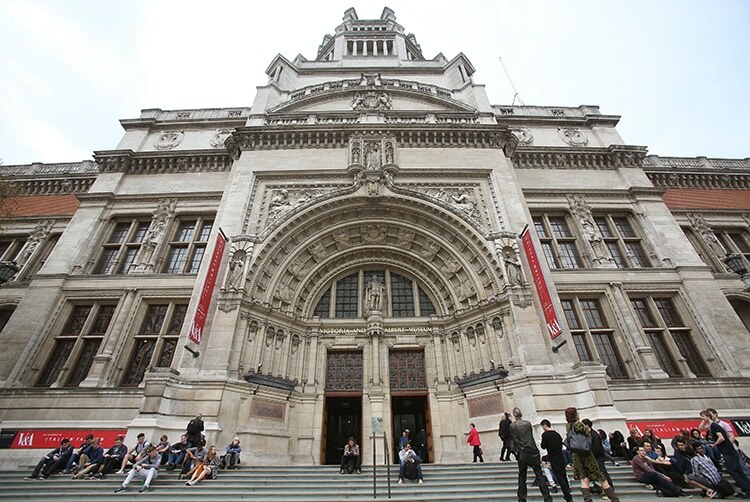 We’re very excited to announce we’re hosting three Slow Journalism nights at London’s Victoria & Albert Museum. The three evenings are linked to the V&A’s ‘Disobedient Objects’ exhibition and are part of the museum’s V&A Connects series. Journalists, photographers and DG editors will look back at key events to offer new perspectives on the moments that mattered. Here’s what we’ll cover. Half of the places are reserved for DG subscribers, who we’ll be emailing in September, November and January to offer free tickets on a first reply, first served basis. This entry was posted on Tuesday, August 26th, 2014 at 5:30 pm and is filed under Delayed Gratification magazine, Events and classes, From the team.